Deaf people rely on sign language in order to be able to communicate with others. But, what happens when they need to communicate with their pet? 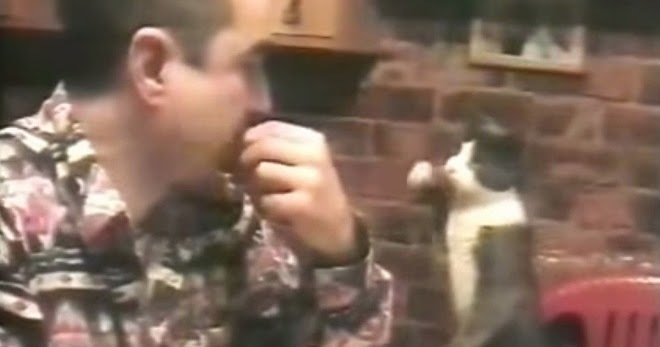 This man did not let his disability stop him from being able to talk to his beloved cat. Somehow, he managed to teach him ​​sign language and now they can have a conversation. Watching them interact is amazing! 8 Month Old Deaf Baby's Reaction To Hearing For The First Time!